In my humble opinion, a successful decor scheme is the one that’s fused together from a combination of furniture pieces that are both appealing and functional at the same time. But some people never seem to get this idea and end up over-cluttering their living space, thinking the more pieces there are, the greater impact the space will have. Truth is, focusing solely on aesthetics and overlooking the practical side of things is bound to end up in failure. The solution can be rather simply: go for versatile designs that can fit in any room of your home – ones that serve a practical purpose and look good all the while. When it comes to such pieces, nothing can come close to the amazing stool chair which can function both as a furniture and décor piece. Now, let’s take a look at some smart and stylish ideas on how to make the most out of it. 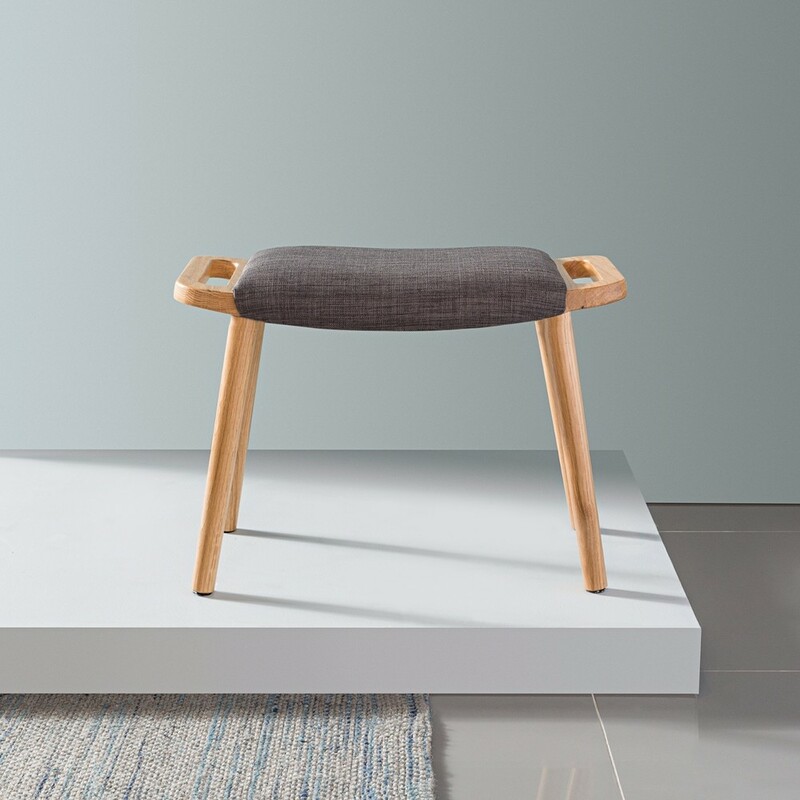 No living room, especially one with limited space, should go without a stool chair which can be used for literally everything you can think of. 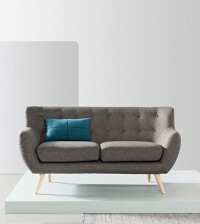 It is both a practical piece of furniture and an accessory – the ideal finishing touch you never knew your room needed. The small size of a stool chair makes it easy to move around whenever the occasion demands an extra seat. What’s more, the height of stools makes them perfect to serve as a side table next to your sofa where you can rest your TV remote, book, or drink. And if you’re feeling extra bold, or simply in need of a space-savvy solution, you can use a nice stool instead of a coffee table. For living rooms, it’s recommended to use a simple shape in an interesting texture that will match the interior and won’t overwhelm the space. 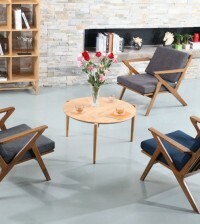 The hottest trend in kitchen and dining room design right now are the mix and match seating sets. A combination of different chairs brought together by a similar style or colour is sure to grab interest. Consider the following combo – regular dining chairs with a couple of gorgeous stools where your kids can join you for meals. If you have a kitchen island, several high stools will increase its functionality and give you a place to sit while preparing meals or having your morning coffee. If your hallway is not much roomy, instead of including a bench, you can simply place a small stool that will allow people to sit while putting on their shoes. If you do have plenty of space however, you can take your hallway’s arrangement to the next level by placing a gorgeous lamp or a potted plant atop a high bar stool.